Here is a list of well known Business Name Generators websites those help you to generate unique and creative possible name for your business or project. 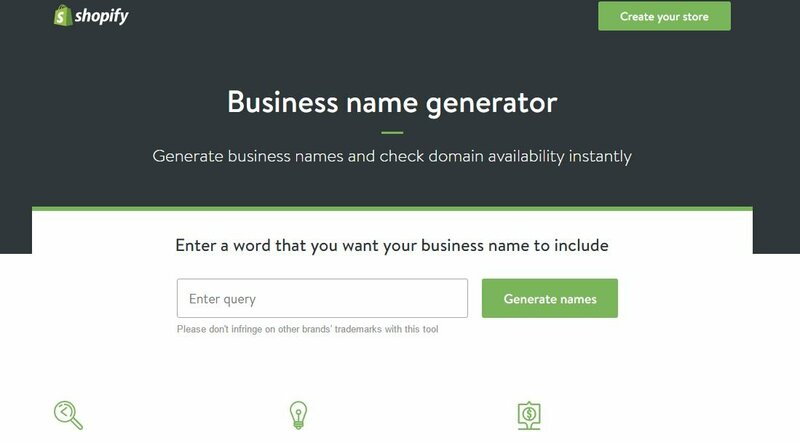 Use Shopify’s business name generator to search for business names and check domain availability instantly. Get the domain name that fits your business and your personality. 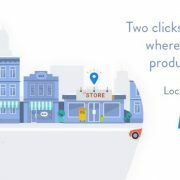 Shopify is also a big name in the e-commerce world and their name generator also works well. Namelix generates short, catchy names using the Artificial Intelligence to get a more specific result to your keywords. To use this business name generator, you just need to enter some words and their algorithm will generate some sets of names according to that. 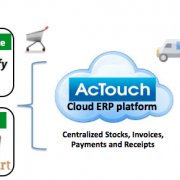 The tool will also identify the domain names which are available for each possible business name. 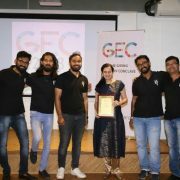 In this company name generator website, the naming technique they use to identify an appropriate name for your website comes with tld( Top Level Domain). Hence, these tend to be short and brandable. This will suggest name ideas while preserving your main keywords to keep your SEO domain ideas. After setting up a new business you definitely looking to register a domain name for online presence. But if a domain with an exact match to your business name is not available then it becomes a chaos situation for your audience. Also, it affects the reputation of a business if your website domain name does not match to your business name. In that situation, before registering the business name you can use the domaindb.info where you can search all registered domains for names containing particular words/phrases/numbers or symbols. Technically it’s just a GUI interface for domains-index.com database containing more than 260M of registered domains and 1000+ TLDS including newGTLDs. It’s free to use and could be helpful domains/marketing research tool. 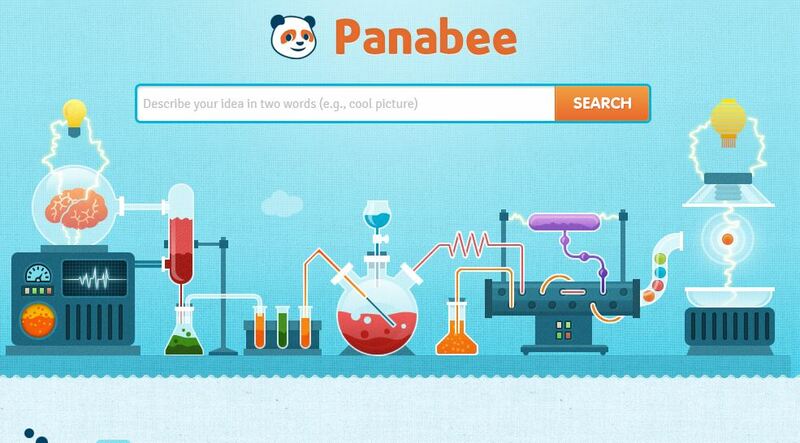 Panabee allows you to search for domain names, app names, and company names. Besides company names, Panabee checks availability on the most popular social media sites: Facebook, Tumblr, Twitter, and Instagram. 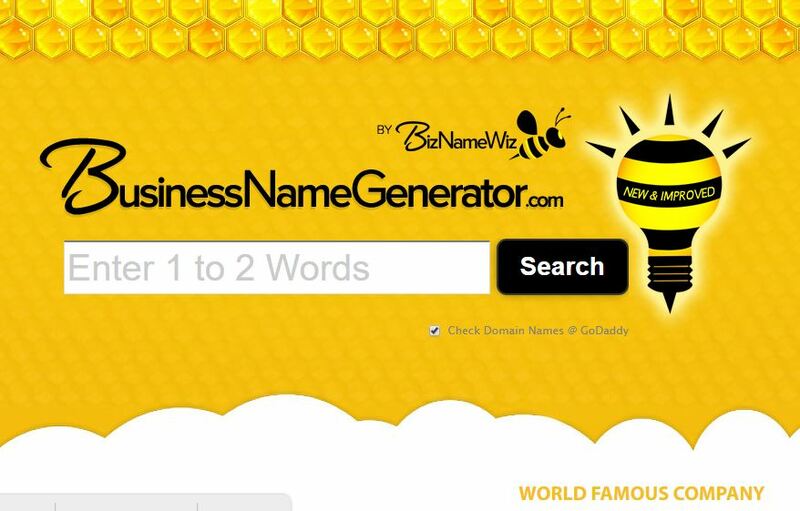 Get hundreds of business name ideas relevant to your brand, products, and keywords. Its algorithm works in very defined manner and generates a unique name as per your keywords for your project. Good post ..exactly I am looking for it. Your selection of topic is very good and also Your website look good and well written. Nice to see your article. 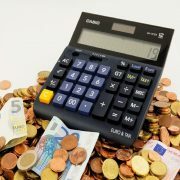 Really a useful article, You can use http://www.names4brands.com for generating a business name. This tool will help you get a best names.